Fall and Winter are usually the times we begin to think, “After the holidays, I’ll get serious again about my weight loss journey.” Well, that’s all in the past now. At E4M, we think Fall and Winter are the best times to get healthy and fit. What better way to welcome Spring than with a new you! And with these four cozy tips, you’ll not only lose the weight, but thoroughly enjoy the holidays while doing it! A dish inspired by my husband, who loves football and chili! Throw everything in the slow-cooker before a busy day and come home to cozy chili! Combine all ingredients in slow cooker. Simmer on low 4-6 hours. Top with a dollop of Greek yogurt or sprinkle with low fat cheese. Enjoy a generous 1 ½ cup serving of this hearty chili for right round 400 calories. Cozy Walks-Fall is such a great time to get outdoors and enjoy the beauty of God’s creation. Take time each day to get outside. Remember, fresh air and sunshine are scientifically proven to improve your mood. And a healthy mood, makes healthy food choices. Cozy Scents-Yes, it’s true! Special scents do bring back special memories, and have been known to change a person’s disposition. Lighting a candle has been proven to motivate a person to get up and start cleaning house, get organized, or just get busy. So go ahead, light that candle, and get busy getting your house, and your temple in order! Cozy Snuggles-With your loved ones and with the ONE who loves you. Make it a priority to spend special time with God and your loved ones each and every day. 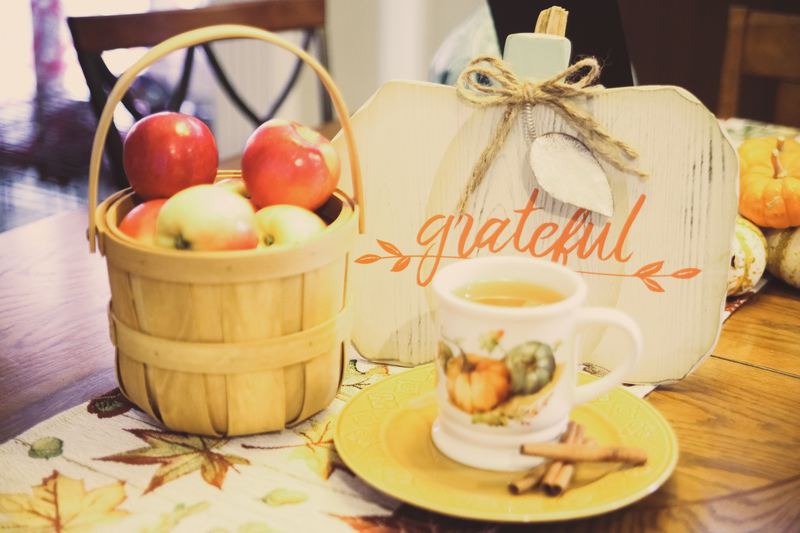 Studies indicate that when we feel connected to God and to family, we are likely to make healthier choices in eating and exercise! There you have it! Four Cozy ways to lose weight and enjoy the holidays. If you love the tips and inspo you receive here from us at E4M, we have so much more in store for you! 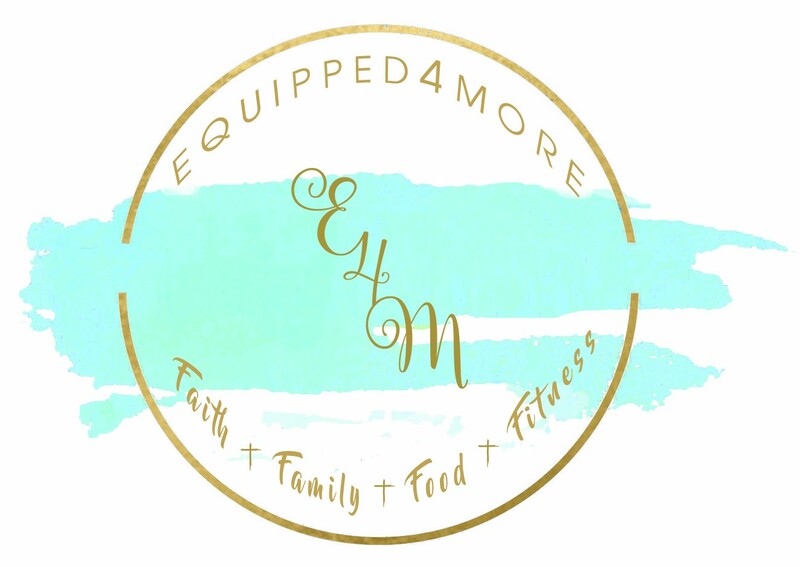 Join our family today, and get everything you need to lose weight, feel great, and grow closer to the Lord! Start your journey today! I’m ready to start my journey!